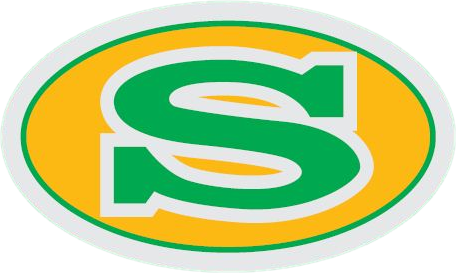 Monday, March 14, 2016 7:00 PM Summerville High School AWAY 6 Colleton County High School HOME 0 Game Recap The Lady Wave opened up their region schedule with a shut out win over Colleton Cty HS. 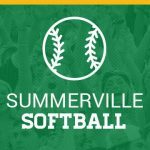 The Wave will play CCHS again Wednesday at Summerville Park. 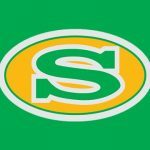 Monday, March 7, 2016 7:00 PM Hanahan High School AWAY 2 Summerville High School HOME 3 Game Recap The Green Wave opened up its regular season schedule with a tight win over AA powerhouse Hanahan HS. 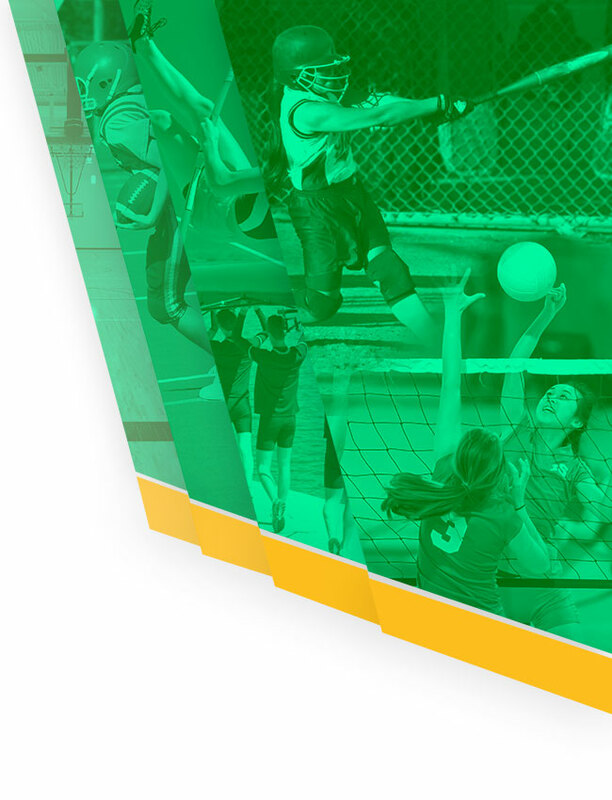 Monday, March 7, 2016 5:00 PM Hanahan High School AWAY 5 Summerville High School HOME 3 Game Recap The JV Lady Green Wave fell to Hanahan two days after defeating them to win the Wando Invitational Tournament. Happy Monday Green Wave Nation! Recap from Last Week– The Boys Tennis team took their game on the road over the weekend, earning a 2-1 record over some upper tier teams in the Wilmington, NC area. Coach Long has a solid team and we are looking for some great things from that group this season. 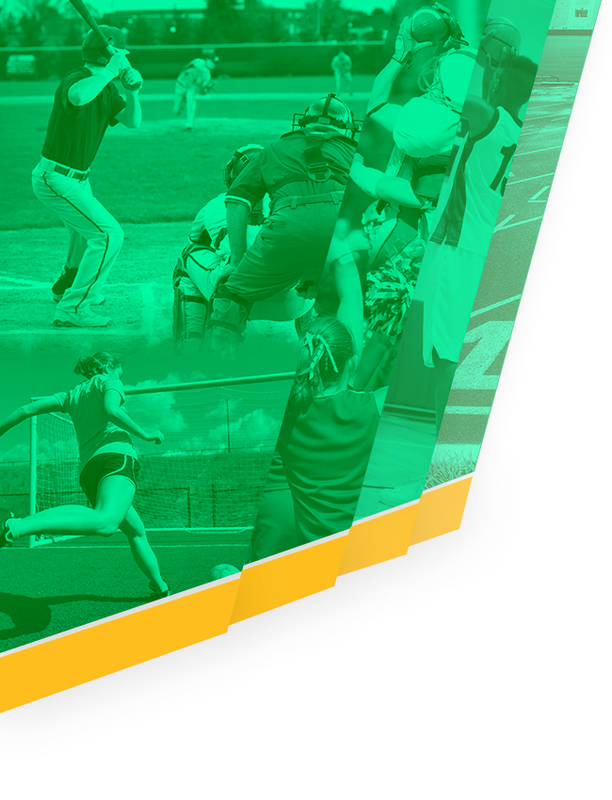 The annual Green vs. White intersquad softball scrimmage will be held Thursday, October 29 at 5pm.